But fans have launched the "Hands off our Irn Bru" petition, attracting more than 6,000 signatures. 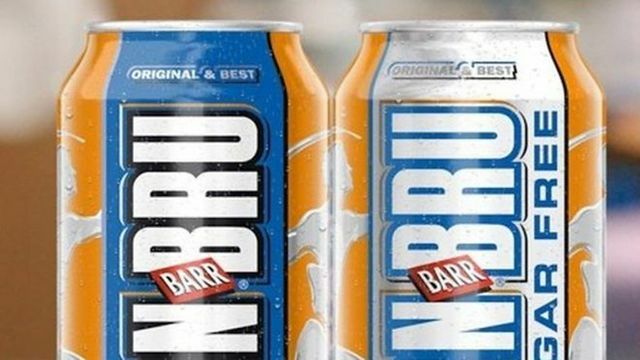 Irn Bru drinkers are angry after the manufacturer revealed the new flavour would appear in stores in January. They have been taking to social media to vent their dismay, with stories of people buying up to 250 cans mentioned but not substantiated.